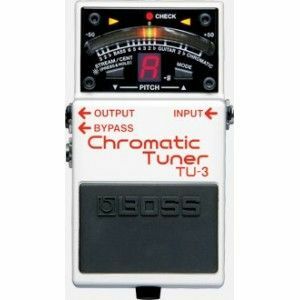 he world’s top-selling stage tuner, the BOSS TU-2, evolves and improves with the debut of the new TU-3. Housed in a tank-tough BOSS stompbox body, the TU-3 features a smooth 21-segment LED meter with a High-Brightness mode that cuts through the harshest outdoor glare. Choose between Chromatic or Guitar/Bass tuning modes, and enjoy visual pinpoint tuning verification with the Accu-Pitch Sign function. 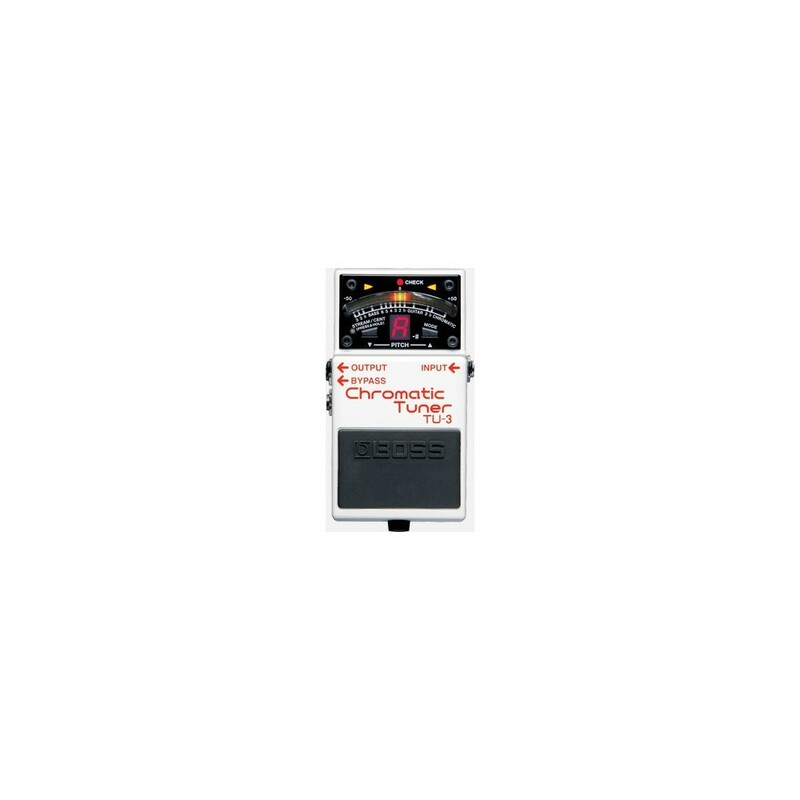 The TU-3 incorporates a convenient Note Name Indicator that can display notes of 7-string guitars and 6-string basses, while the Flat-Tuning mode can support up to six half-steps. 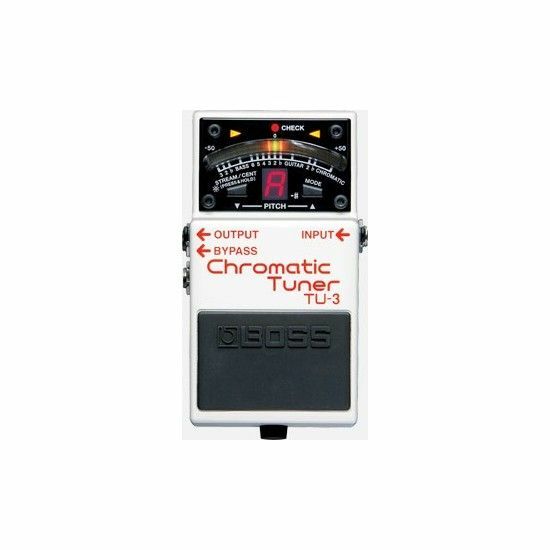 It’s the new-standard tuner that no guitarist or bass player should be without!